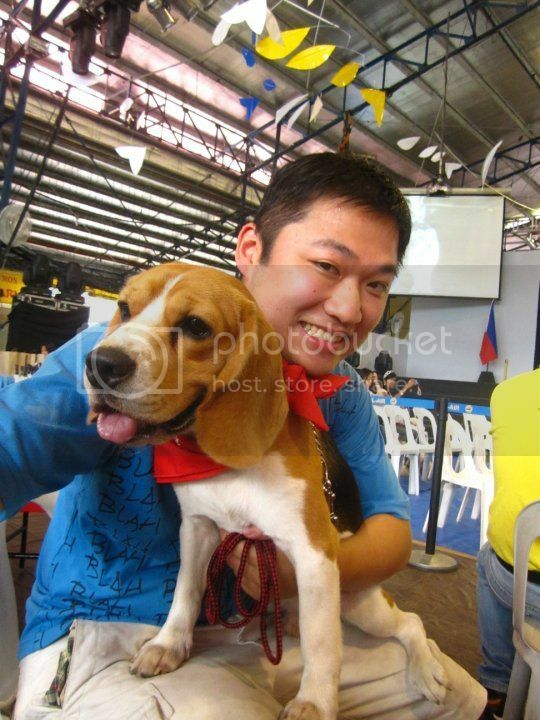 It’s More Fun With Beagles. But Are They Right For You? So you’ve decided to get a dog. But not sure which breed to get? There are a lot of breeds to choose from but which one is the right one for you. I’m here to talk about why it’s more fun with Beagles. 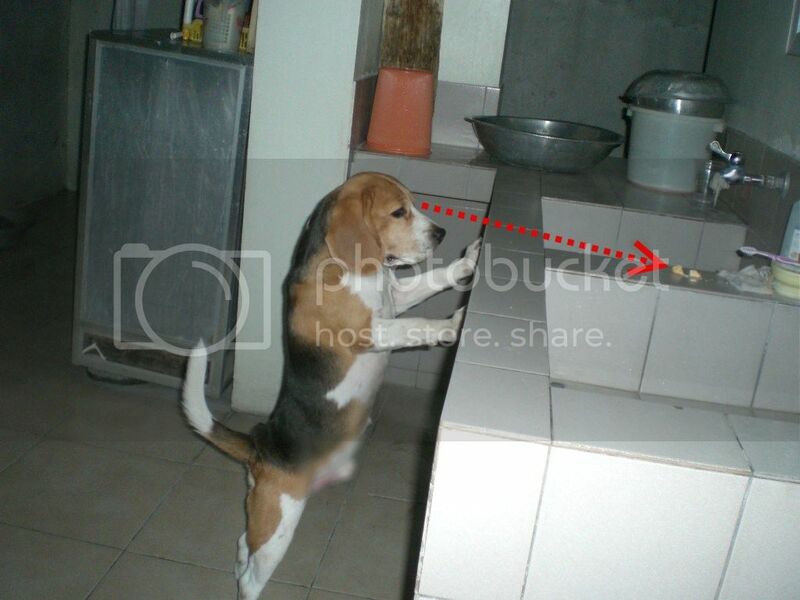 Everyone knows a beagle when they see one. You’d have to be living under a rock to not know. 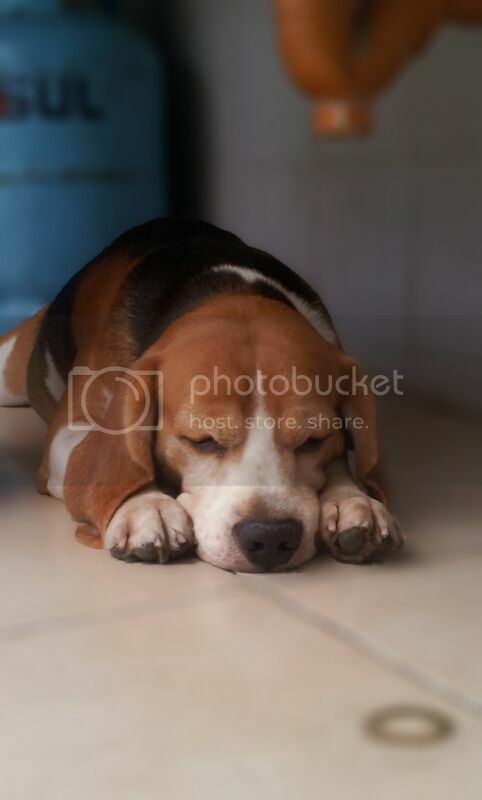 Beagles are very recognizable with their squarish snout, pointy white tail, long ears and that melodious bark. They usually come out in movies and other forms of media. The most famous beagle of all is of course Snoopy. Ok. This is true with any other breed of dog. But I still like to keep it here. I love coming home with him running to me at full speed. Doesn’t matter if I was away for a day, a week, or even just 10 minutes. He’s always like that. He also waits for me to get home everyday before he goes to sleep. I feel guilty when I go on business trips since the folks at home tell me that he just falls asleep on the table looking at the door. 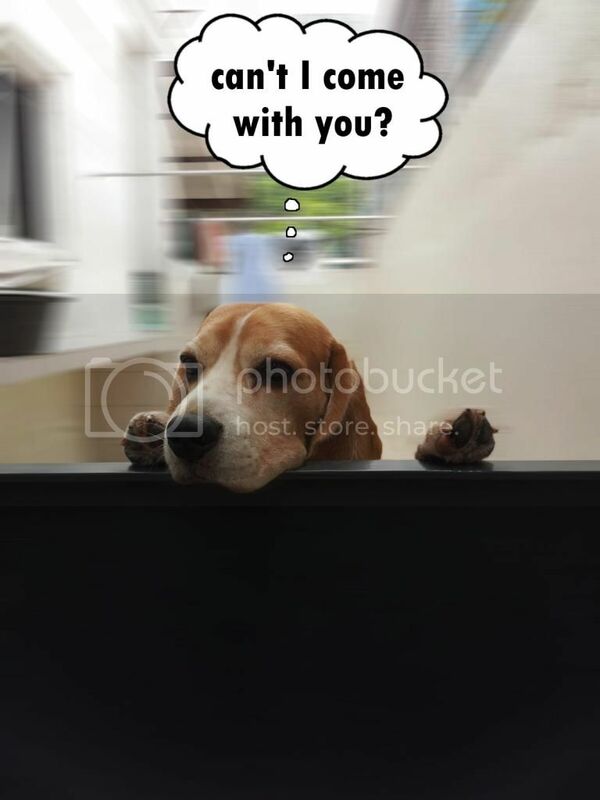 Regardless, you can be sure that your Beagle will love you forever. Those eyes. Those fluffy ears. That melodious bark. It’s hard not to love these hounds. The best or worst thing (depending on how you look at it) is that they know this. So it’s easy for them to get what they want by just making a cute face. So when he wants food, he just looks at me with those eyes he gets what he wants. Worth it though. These dogs do not get tired. They are balls of energy packed into a living organism. I play with my beagle as often as I can. We play tag (which is just running around), fetch (I throw something and he brings it back), and search (I let him smell something then hide it, then he goes to look for it). The only time he runs out of energy is when I take him out for a jog. They’re lazy like that. They get along with everyone. At home, when we go out for walks and even when we go to the vet. They are natural pack dogs so they enjoy the company of others. They also love love kids and don’t get jealous when they’re around. There are smart dogs. And there are dumb dogs. This one’s smart. And if you’re not careful, you’ll end up being outsmarted most of the time. This stems from them being curious about everything. I think they’re able to correlate stuff at a basic level. If they see something new they will go and investigate. Make sure you keep expensive or dangerous things off their reach. More than any dog I’ve seen, Beagles love food. No matter what the situation, you show them food and they will do whatever you want. This makes them very trainable as long as you’re able to control them. They have short hair so just a few brushes a week will be ok. They also do not shed a lot. My grooming sessions with him are always kept to a minimum. Originally, these hounds were bred for hunting rabbits back in the old days (I think until today) in the European region while the elite population would have the big dogs like great danes that they would use to hunt bigger game. The regular folk would use beagles. These guys also have super sensitive noses used to sniff for dangerous stuff in airports and hotels. I’ve seen them in Makati Shangrila and Newport Mall hotels. I make sure to always give them a pat on the head to say they’re doing a good job. The watchout is that you need to make sure to keep them on a leash when going for a walk because if they lock on to an interesting scent, they will run off to follow it. I mentioned also that they have a high energy level so you need space for them to run around in. If you live in a small condo or just want to keep them in a cage, then get something else. 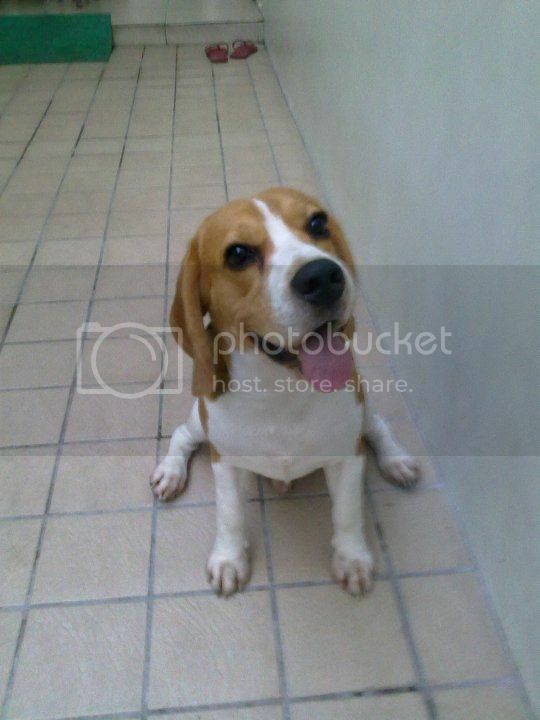 Overall, it’s really great to have a beagle around. You need to make sure you are committed to spend time with them to play, train and just be there for them. This is one investment that you will not regret.